Transboundary rivers and lakes are often the remaining new sources of water that can be developed for human uses. These water sources were not utilized in the past because of the complexities associated with their development and management. However, as water scarcity increases, there are increasing social, economic and political pressures to utilize such water sources. 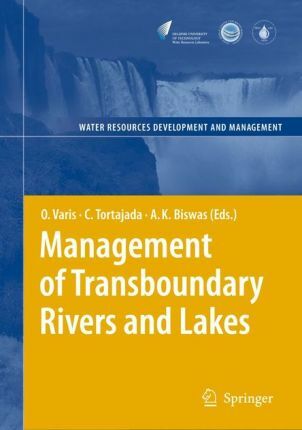 This unique and authoritative book analyses the magnitudes of the transboundary water problems in different parts of the world, difficulties and constraints faced to resolve these problems, and successes and shortcomings to manage them. 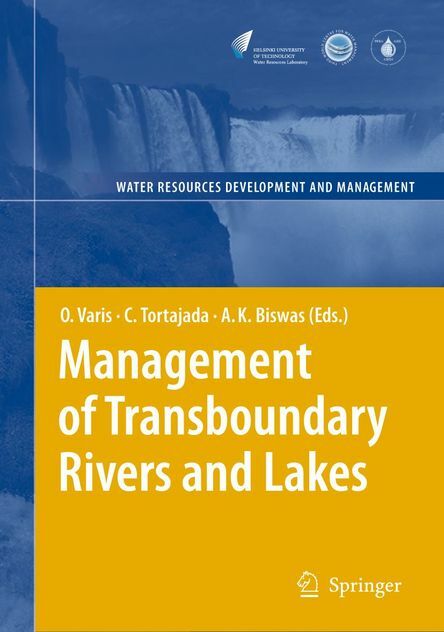 Written and edited by the world’s leading water and legal experts, this authoritative book analyses the present situations, both globally and in case specific basins, and objectively reviews what management alternatives have worked and not worked, and the reasons why.